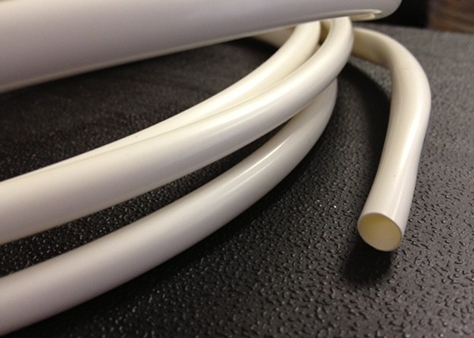 Pvc heat shrink tubing shrink temperatures are low enough that no special equipment other than a heat gun can be used. Used for insulation of busbars, connectors, terminals, protection against mechanical stress and corrosion. "Glossy" shiny finish, often preferred for cosmetic look purposes then the dull matt finish of polyolefin.